Project: K.I.T.T. 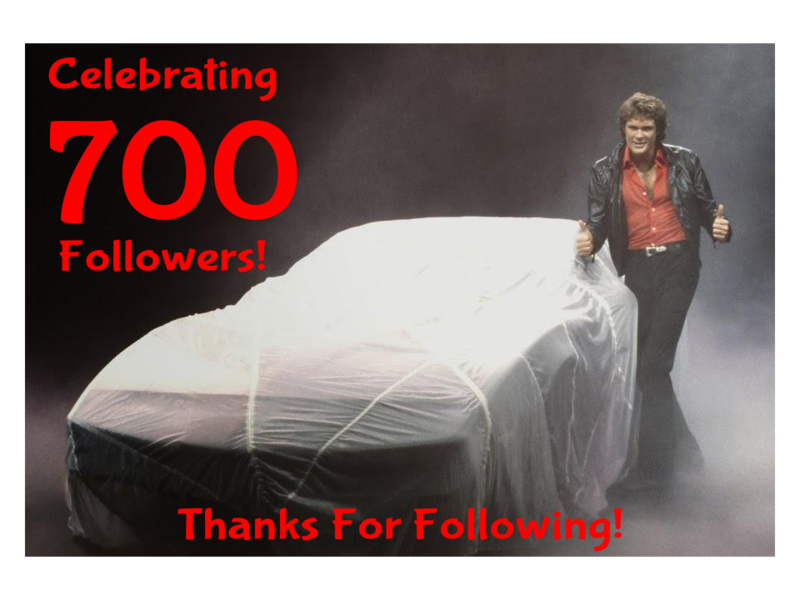 's Google+ page just hit 700 followers today! Thanks to everyone for your continued interest and support! Matte Black Spray Paint Only $20 A Can! Organized And Ready To Roll!